An unknown breakthrough in consumer levitation technology has led to an influx of floating speakers that don't sound any different, but look kinda cool — were this the mid-'80s. 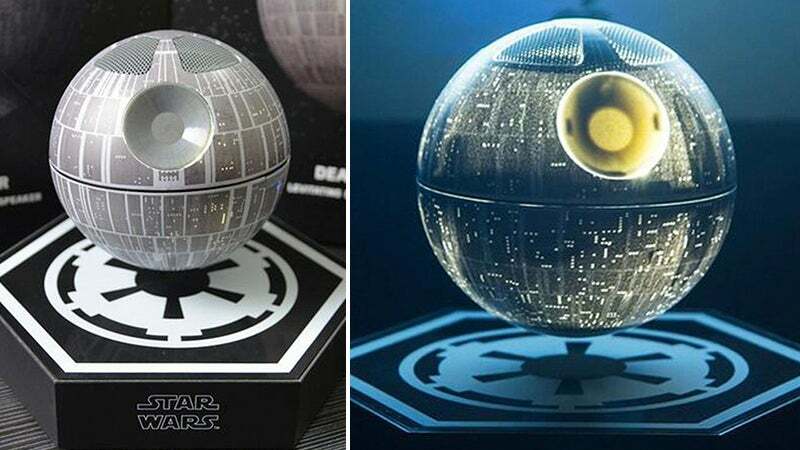 Before you write them off completely, someone has managed to find a way to make these novelties genuinely worthy of your desk space, as a tiny Death Star replica. 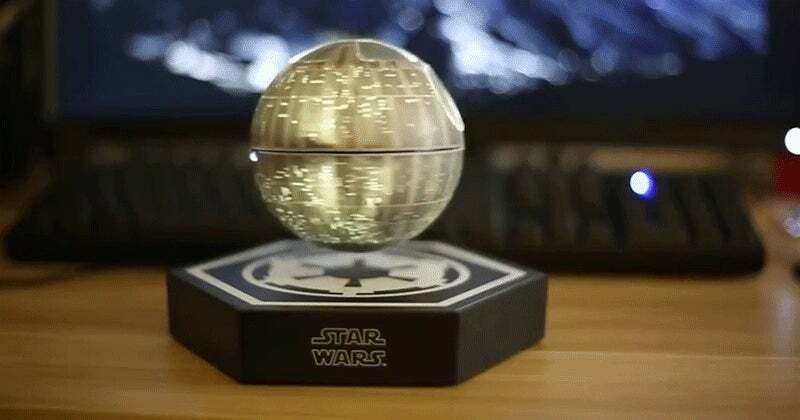 A 1000 mAh battery promises you at least six hours of streaming John Williams to this compact speaker, and it glows when the lights are switched off, helping to sell the effect of a functional space station. But that's about all you get for $US220 ($285) — except of course for the nifty floating effect. Don't pretend like you're cursor isn't hovering over that "Add to Cart" button.